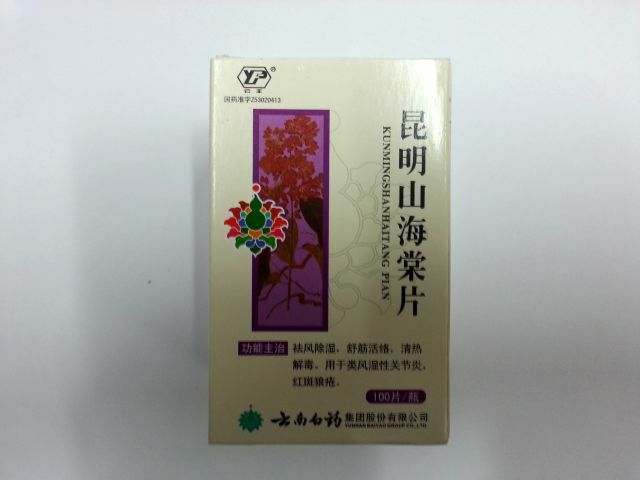 Activating blood circulation and dispersing blood stasis, removing obstruction in vessel and activating collaterals, restrain the gather of blood platelet and increasing the blood flow of brain. 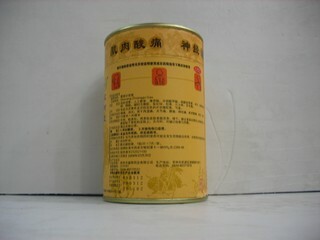 Xuesaitong Pian is used to the treatment of obstruction in brain and heart vessel, apoplexy, hemiplegia, chest discomfort, coronary disease and angina which shows symptoms mentioned above. 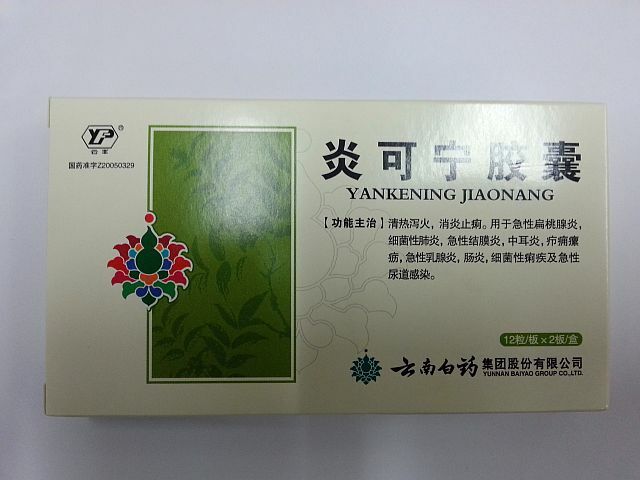 Take 2-4 tablets per time, 3 times per day.